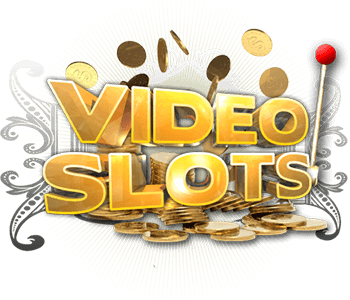 This entertaining video slot, inspired by Middle-East, comes with 5 reel and 26 paylines. It’s based on a bazaar, which is a permanently enclosed marketplace or street where goods and services are exchanged or sold. In this case, four different chests will reveal awesome Wild Spins features and bring you plenty of goods. 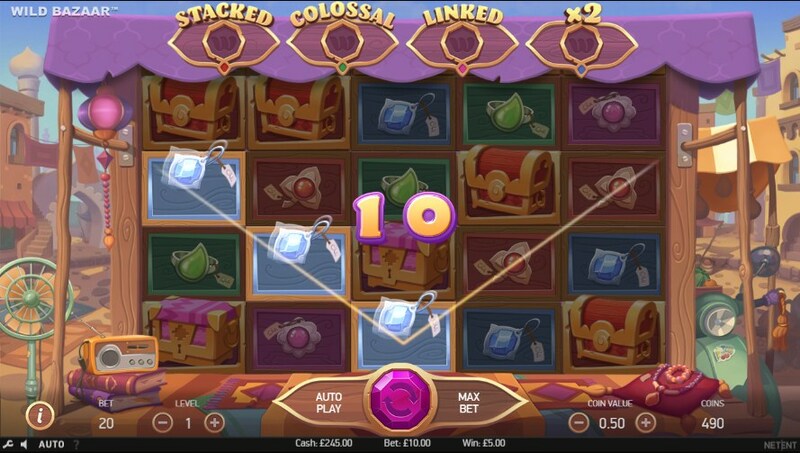 NetEnt did an amazing job with Wild Bazaar video slot, so it’s graphically amazing. The term bazaar originates from the Persian word, but this special kind of shopping is popular all around the world. Bazaars are the "beating heart" of Middle-Eastern city and South Asian life, so make sure you don’t miss out on an opportunity to see how it looks and feels like to visit a bazaar. The design of this game is colorful, and you’ll be impressed by a cheerful soundtrack with the oriental elements. A bazaar is a place where you can find anything you need, and you certainly won’t leave empty-handed. 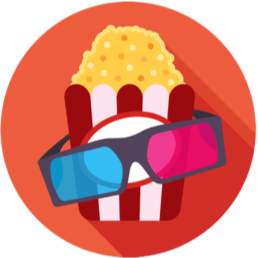 Super fun animations and exciting features will make you want to revisit this bazar again and again. 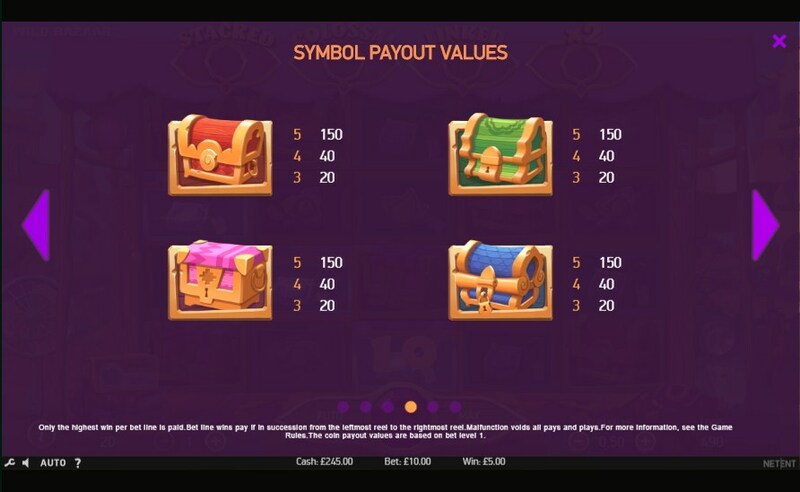 There is one special symbol in Wild Bazaar video slot, and it’s a Wild symbol, which can substitute for all other symbols in order to help you create a winning combination. 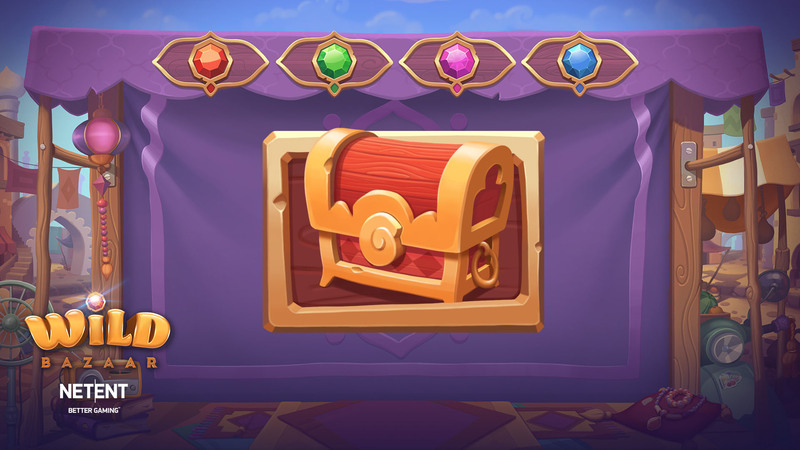 The reels will also be filled with lucrative chests, worth up to 150 coins. Red, green, pink and blue chest symbols are involved in a special Wild Spins feature. 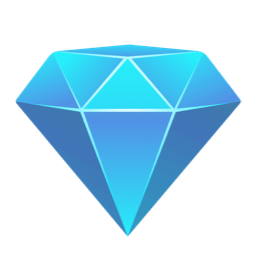 Other, less valuable, but very nice-looking symbols include jewels in different shapes and colors. 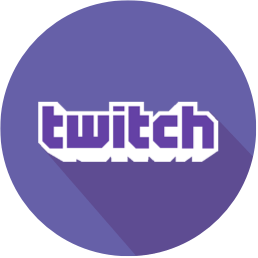 Wild Spins feature will be triggered once 3 or more matching chest symbols appear consecutively on an active payline in the main game. You’ll be awarded one of four Wild Spins features per spin: Stacked Wilds, Colossal Wilds, Linked Wilds, or 2x Multiplier Wilds. Stacked Wilds is triggered by red chest symbols, and once this feature is activated, Wild symbols on the reels appear in stacks of length 4. Colossal Wilds is activated by green chest symbols, and it results in all Wild symbols landing as 2x2 colossal symbols. Linked Wilds feature is triggered by pink chest symbols, and what happens is the leftmost and rightmost Wilds on the same horizontal row convert all symbols into Wild symbols. This is valid for chest symbols between them as well. 2x Multiplier Wilds is activated with the help of blue chest symbols. You’ll be happy to hear that all winning combinations which involve at least one Wild symbol will be doubled. The number of Wild Spins awarded is equal to the number of chest symbols in a win. It’s not impossible to win 1-4 different Wild Spins in one round. 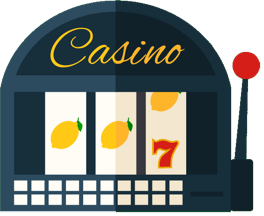 Wild Bazaar video slot is one of those charming slots that will lift up your mood. It looks and sounds spectacular, and it has a vibe you can’t feel unless you like shopping and hanging out at bazaars. Four different Wild Spins feature will provide you with awesome rewards, so pay attention to the mysterious chests.